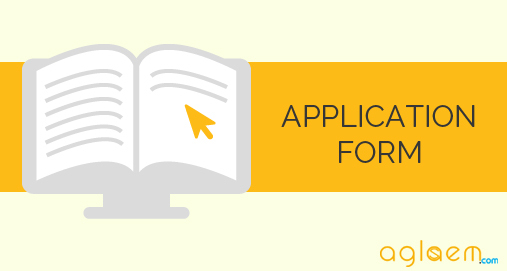 IGNOU 2019 Application Form, is available online. Candidates can fill the application form with the help of link provided below or from the official website. IGNOU is providing admission to candidates seeking to apply for various Under Graduate (UG), Post Graduate (PG), Diploma & Certificate course for January 2019 Session. This facility is available for 125 academic programmes like Under Graduate (UG), Post Graduate (PG), Diploma and Certificate level currently on offer. Latest: Last date for admission has been changed from January 31, 2019 to February 11, 2019. Candidates must fill the application form before the last date, also candidates can fill the application form with late fee. Candidates must fill the application form in order to apply to various courses provided by IGNOU. Important dates are provided below. 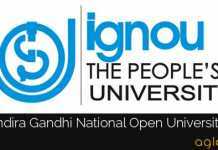 Click here to fill the application form for IGNOU UG & PG Admission January 2019 session. Click here to login into candidate’s portal. Click here to check the user manual for online admission system for IGNOU UG & PG Admission January 2019 session. First, visit the official website (http://ignou.ac.in), on the page click on “IGNOU launches Online Admission for January 2016 Session”. The homepage of the Online Admission System will appear. Open the official URL (https://onlineadmission.ignou.ac.in/admission). If you are a new user complete the full Registration process (which creates ‘User Name’ and ‘Password’ for you). Candidates ‘User Name’ and ‘Password’ is informed through SMS and email. Candidates can Re-login to the system using your ‘User Name’ and ‘Password’ they have entered while registering. Candidate can Fill Admission Form online. Upload your recent Photograph (maximum size 100KB in JPG format). Upload your specimen signature (maximum size 100KB in JPG format). Upload scanned copies of the relevant documents (maximum size 400KB each document in JPG/PDF format). Read the declaration and check the ‘Declaration’ box. Preview your data and confirm details. Make payment of Fee through the Credit/Debit card/Net Banking. Payment confirmation message is sent to you through SMS and email. Press Next button to see the form preview course Offered by IGNOU.